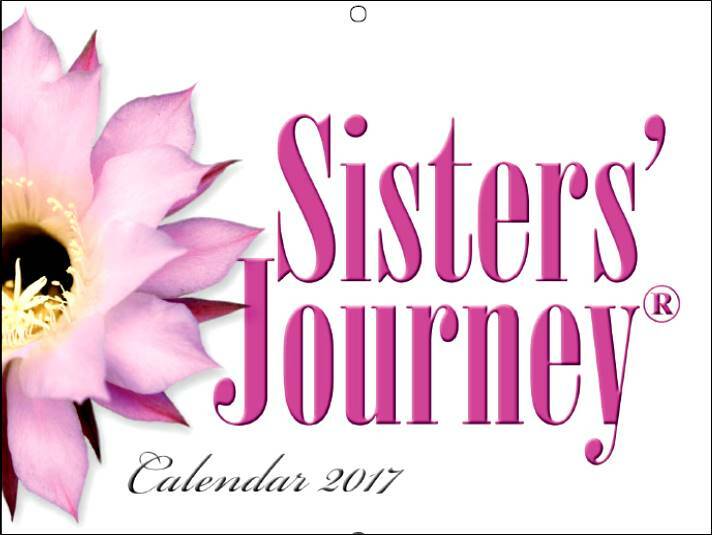 Calendars of Hope - Sisters' Journey Inc.
Sisters’ Journey is all about women telling their stories or their journey’s with breast cancer; in hopes of saving lives. 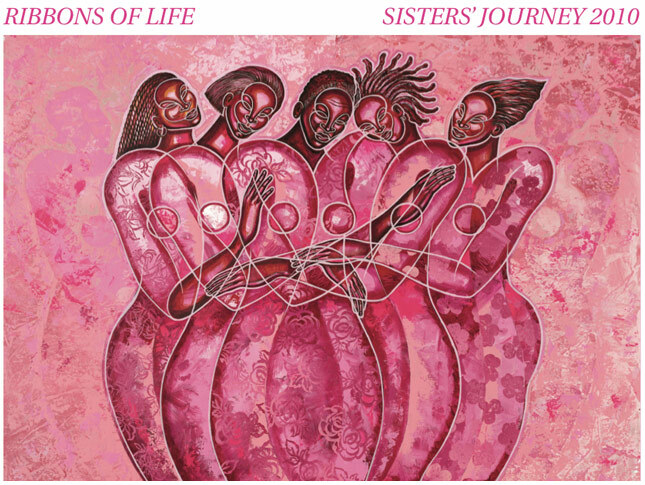 Studies show that statistically more women of color will die from breast cancer than any other ethnic groups, even though the incident rates for some groups are higher. As an organization, we are advocating to lower that health disparity. 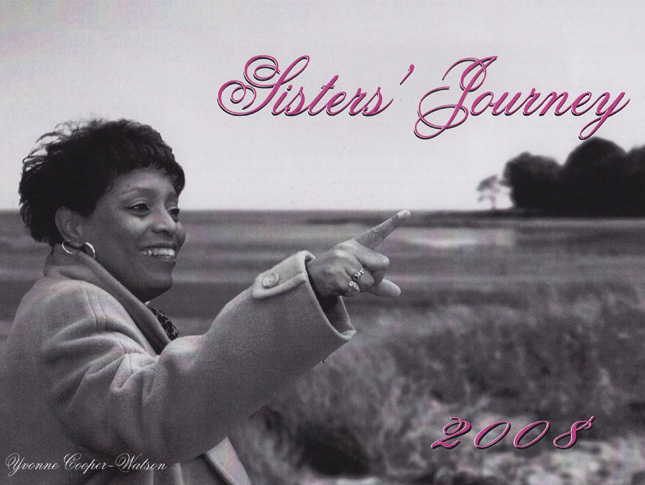 If you are a woman of color, a breast cancer survivor and are interested in being in a future calendar, please contact us ….perhaps your story will offer hope to someone else. 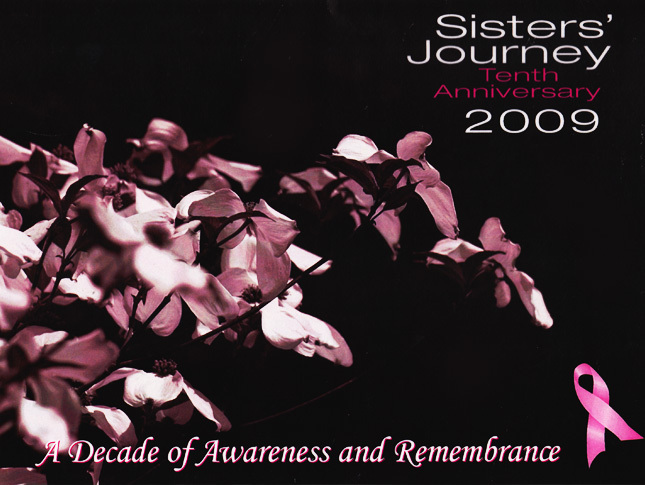 For 20 years, Sisters’ Journey has been doing its part of “breaking the silence” – silence that refers to the cultural secrecy that exists in so many of our communities when someone is diagnosed with cancer and it was taboo to talk about. 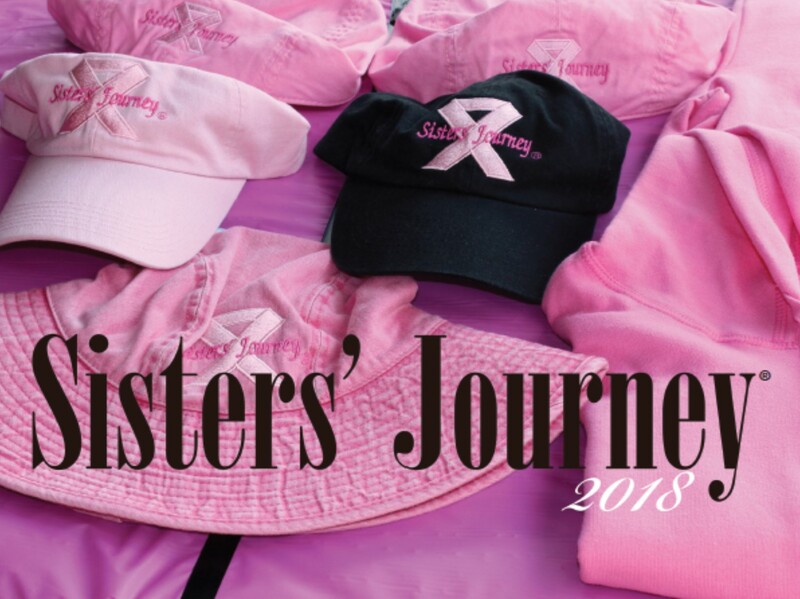 This year we are excited to share stories with you not only of 11 courageous women but also, for the first time, a breast cancer survivor’s story from a male perspective. 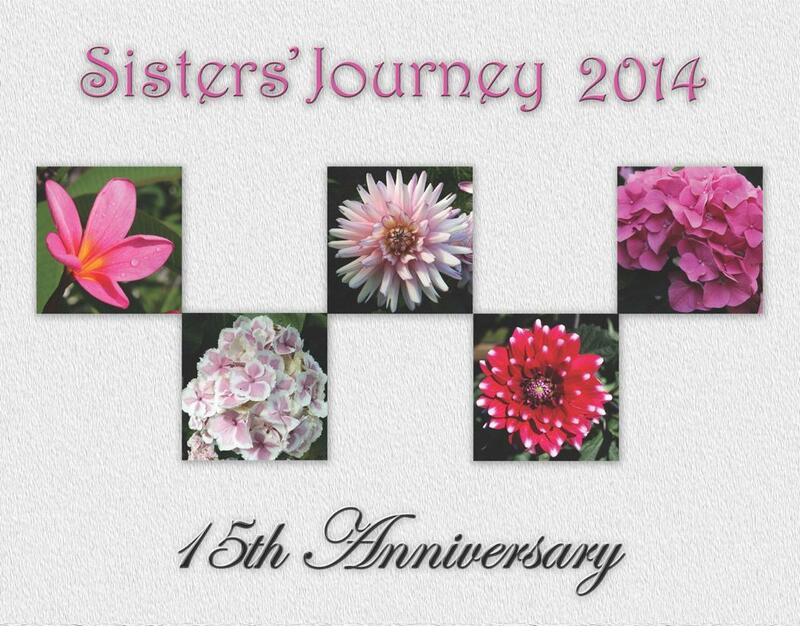 This year we celebrate the courages stories of a diverse group of survivors. 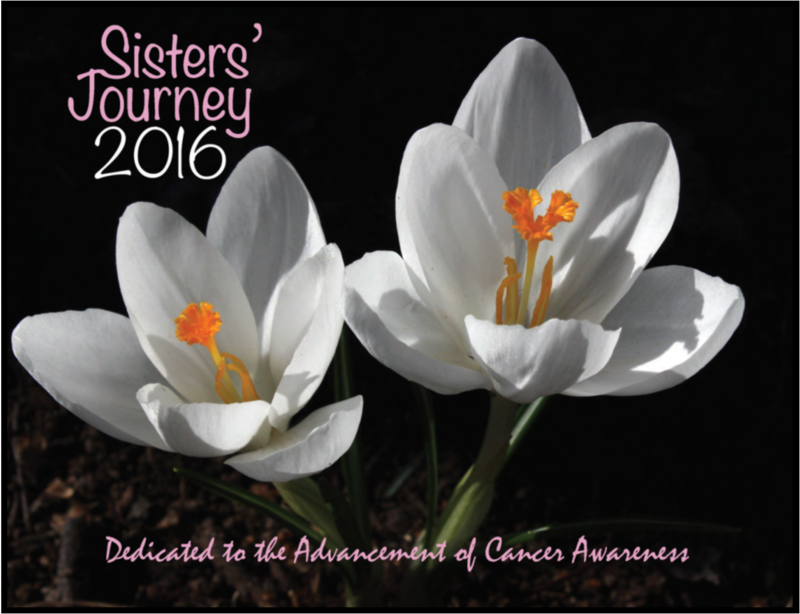 Celebrating the amazing breast cancer survivors of 2016. 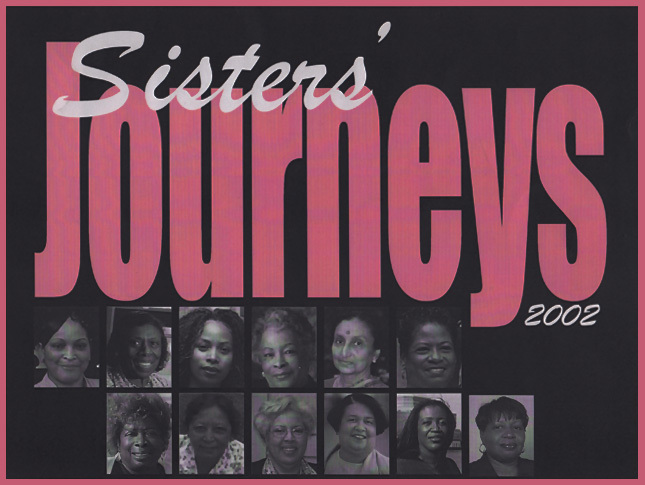 The stories of our 2014 survivors. 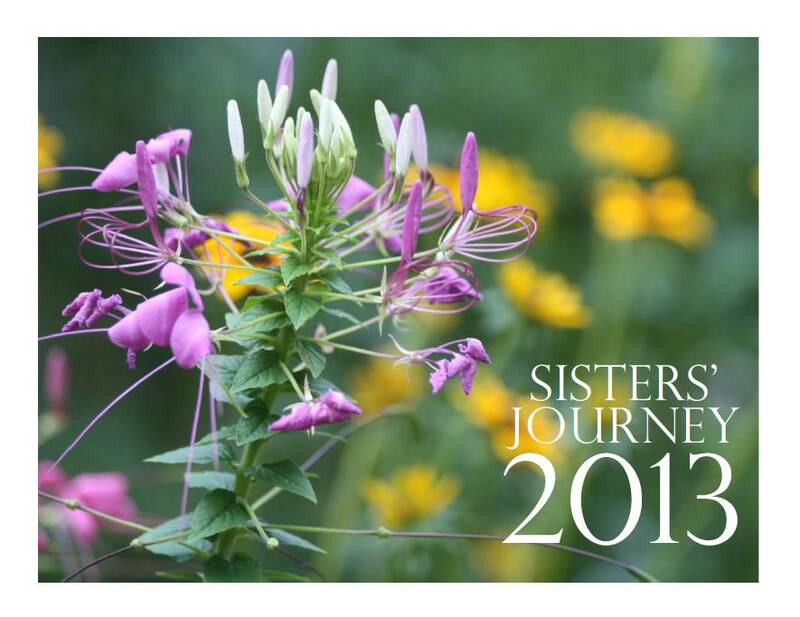 Our amazing 2013 survivor stories. 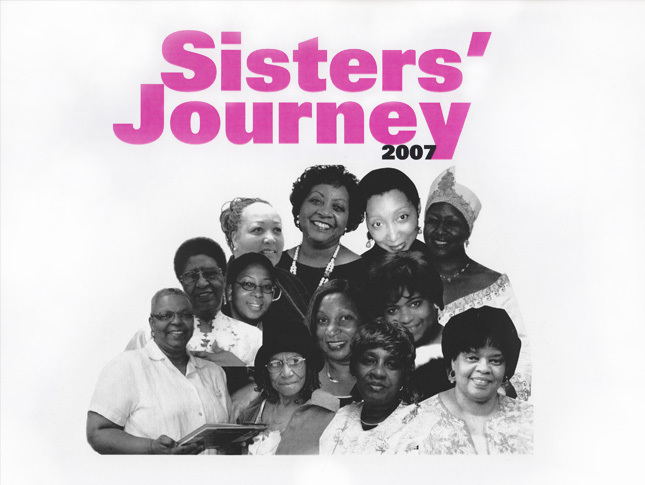 The brave journeys of our 2012 survivors. 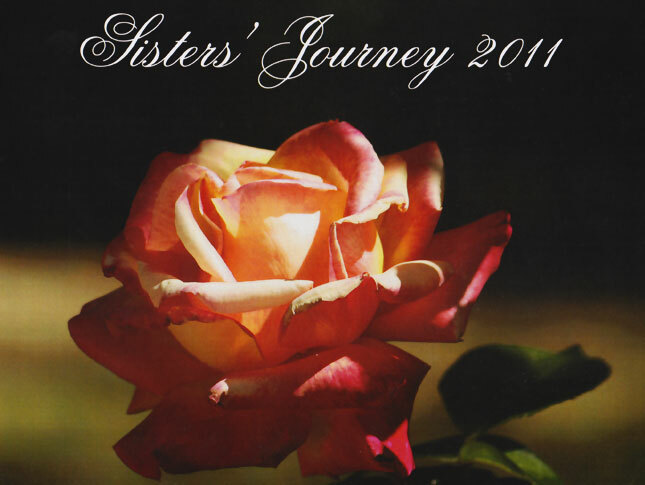 Today we will introduce you to another 12 extraordinary women. 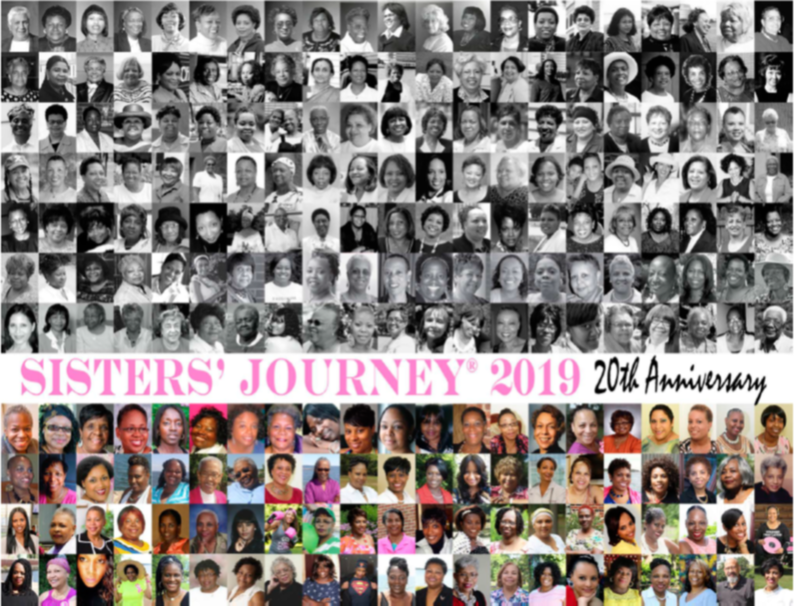 We are celebrating the lives of 13 more Breast Cancer survivors – 13 more ambassadors ready to spread the word in the African American community that with early diagnosis and treatment you can increase your chances of survival. Different faces, both familiar and not so well known, heralded new months for another year of life and the triumphs of good health care and the love of family and friends. We are all connected – hence when one is sick and needs healing, then we all are accountable to help in the healing and supporting endeavor. 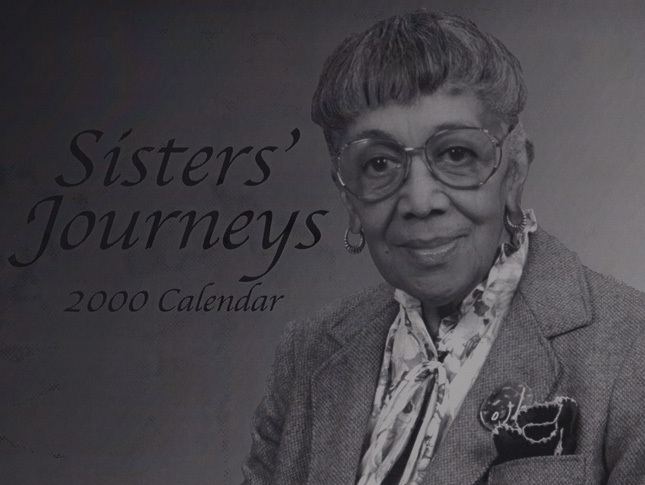 This calendar was more than just an idea, discussion, or topic that our mother liked to talk about. It was her passion! And every year once the calendar was complete, you would think she would be able to relax, but she would get started on the next year. As we move along, turn the pages of this calendar. 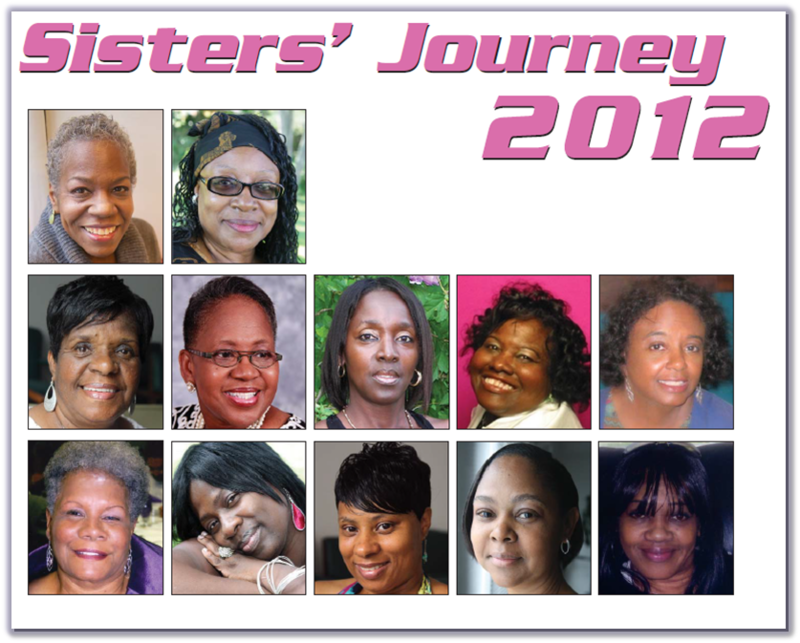 Think about the words from the 13 women featured in this year’s issue. 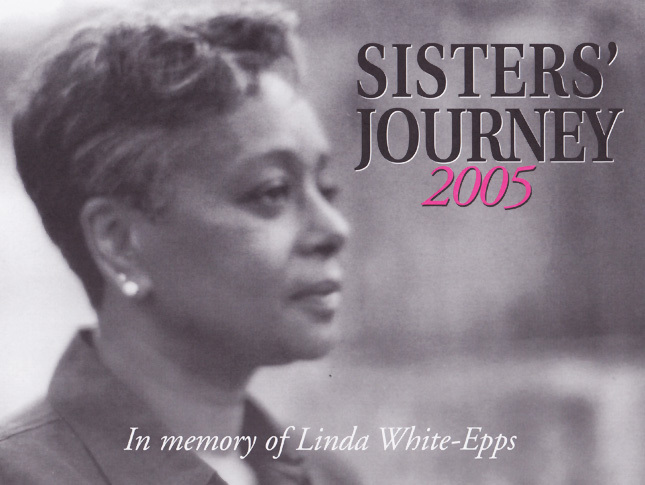 Examine the similarities and differences in their journeys. 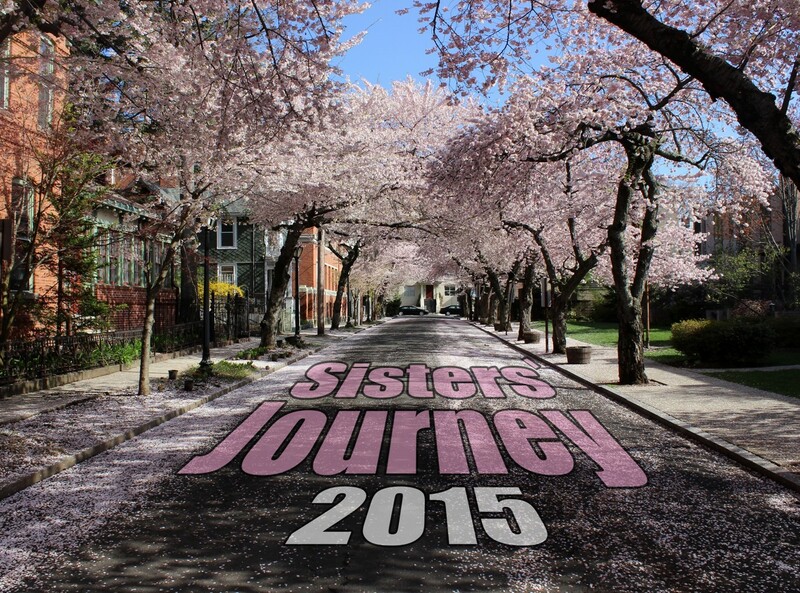 Below you will find twelve more women who have experienced the depths of discovering breast cancer. 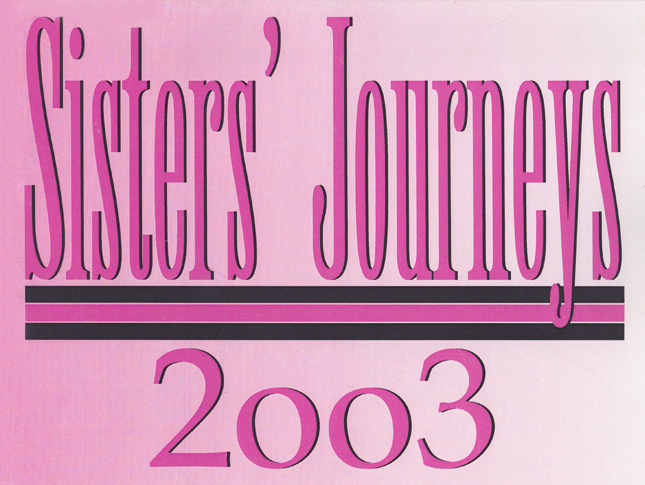 They all have had those startling moments when the doctor confirmed that it was cancer. 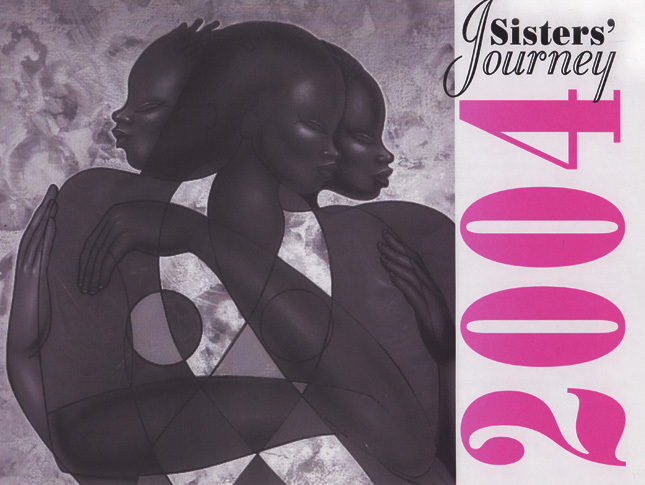 The women on the pages of this calendar for 2002 tell about their journeys, describe their discoveries of breast cancer and discuss the various treatments that followed. You see, that is what this calendar is all about. 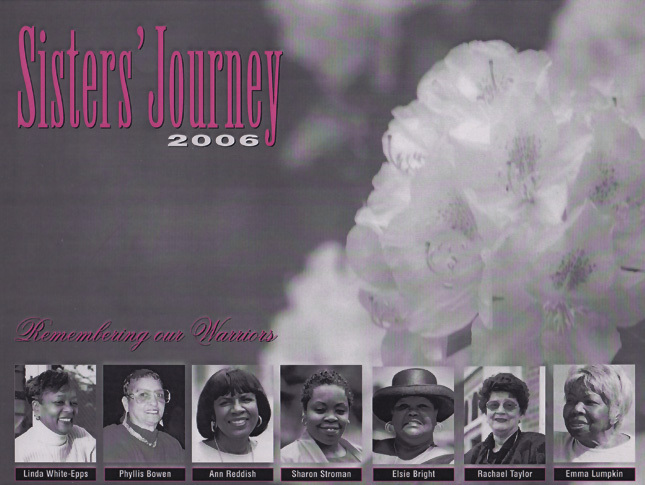 Women of color are needlessly suffering the physical and emotional anguish that breast cancer brings to them and their families. 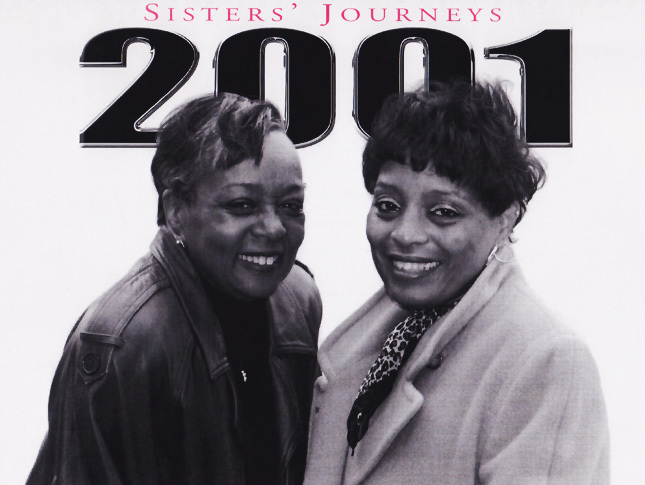 Stories of our phenomenal survivors of 2000.